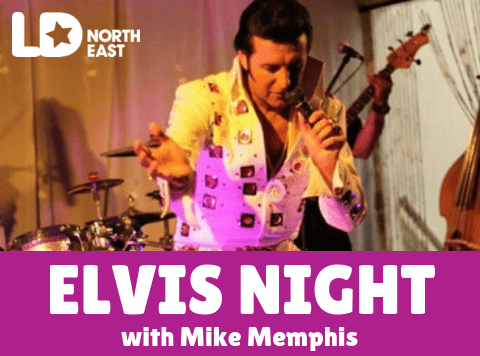 Join us for our next party night as Mike Memphis brings us the ‘Elvis Experience’ – the king of Rock ‘n’ roll’s greatest hits!! Entry is free for support workers. 18+ only, ID may be required for support workers.